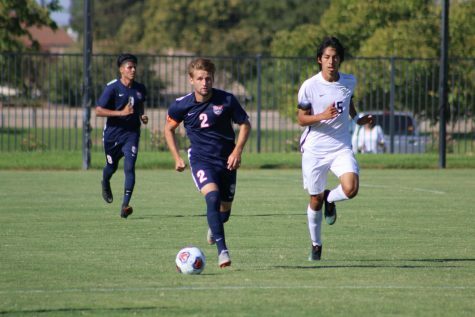 The Cosumnes River College Hawks fell 3-1 to the Hartnell College Panthers on Sept. 17, marking their first loss of the season, according to the Cosumnes River Hawks website. Freshman forward Issac McDaniel opened the scoring in the second period with an unassisted goal, but the Hawks could not hold the lead as three different Hartnell players scored later in the period, according to the Hawks’ athletic website. 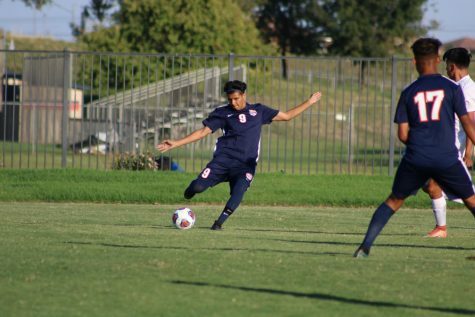 The men’s soccer team was bested by the Cuyamaca College Coyotes on Sept. 21, losing the first game of their weekend road trip to southern California, according to Hawks’ website. 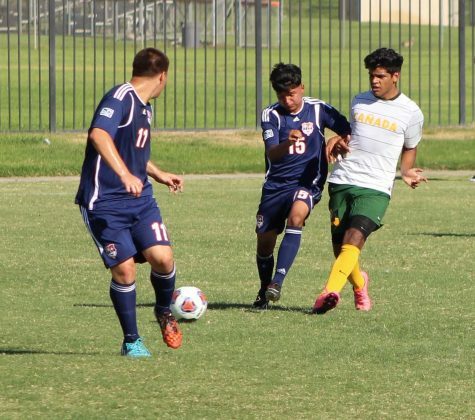 The loss was their second of the season and second in a row following a 3-1 defeat to Hartnell on Sept. 17. The Coyotes took a 2-0 lead in the first half as the Hawks failed to score a goal. 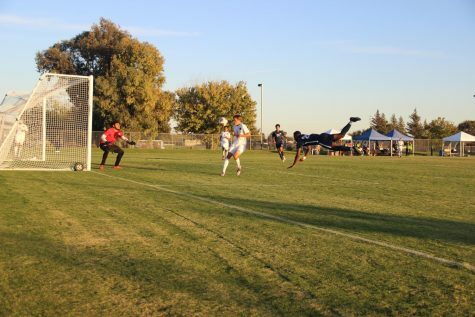 The game marked the second time this season the Hawks failed to put a goal on the board, the first was at home against Shasta College on Sept. 6. 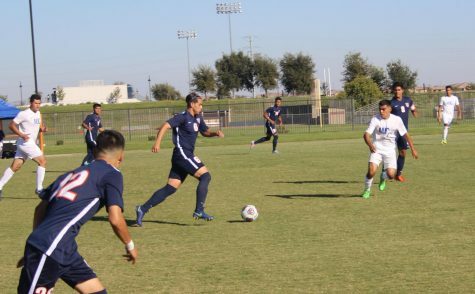 The Hawks rallied to force a 3-3 draw against the MiraCosta Community College Spartans on Sept. 22, creating a split on their southern California road trip, according to the team’s website. Alex Hermon opened the scoring in the first half with his first goal of the season, but the Hawks soon found themselves behind 2-1 following back-to-back goals by the Spartans. 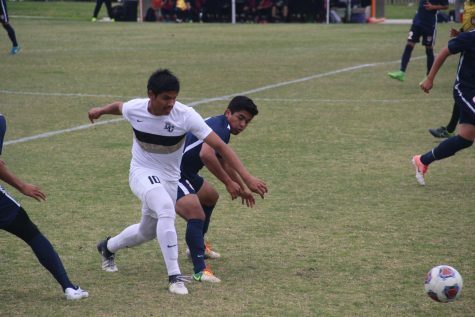 The Hawks soon rallied however, as freshman forward Issac McDaniel scored on a penalty kick at the 35 minute mark. McDaniel scored a subsequent goal to guide the Hawks to the 3-3 tie, according to the team’s website. 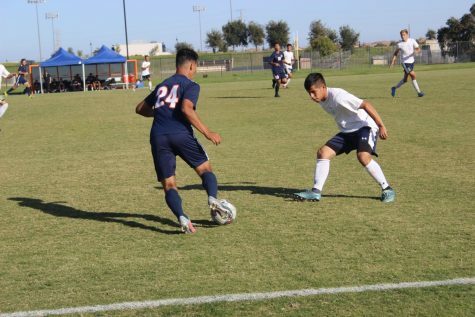 The Cosumnes River Hawks women’s soccer team entered their Sept. 18 match against Evergreen Valley College’s Hawks with a disadvantage: three players, including a starter, were on the sideline with injuries, according to the team’s website. 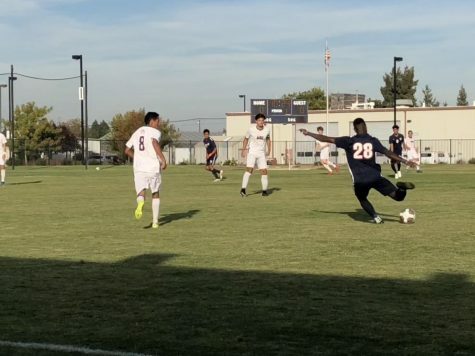 CRC managed to make the most of their situation however, as they rallied to force a 1-1 draw after Evergreen Valley scored an early goal. Sophomore forward Vilma Gonzalez scored CRC’s goal in the second half off of a pass from sophomore Alyssa Hanks, according to the team’s website. Cosumnes River continued to attack offensively during the half, but could not convert to take the lead, settling for the 1-1 tie. CRC’s defense improved in the second half as well, with goalkeeper Anna Brown making eight saves, according to the website. The match was the final non-conference match of the season for the Hawks. 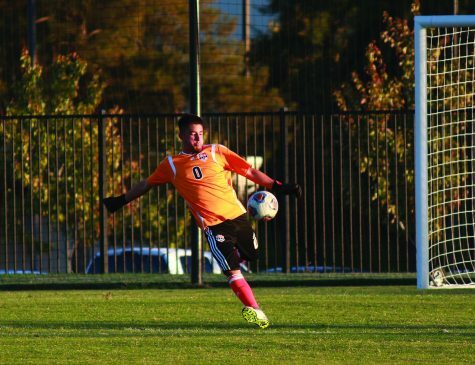 The women’s soccer team opened their Big 8 conference schedule with a victory over the Santa Rosa Junior College Bear Cubs, according to the team’s website. The Hawks improved to 4-1-2 with Tuesday’s 1-0 victory. Ashley Briglia scored the lone goal of the game as the Hawks’ defense limited opponents to no goals for the second time this season. Tuesday’s match marked the sixth time this season the Hawks’ defense has allowed one goal or less. 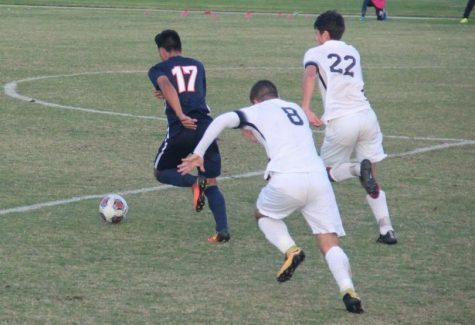 CRC’s defense has been stellar, allowing only six goals in seven games, according to the Hawks’ website.